Are you a player residing in the USA and can’t find an online casino at which to play? Then you’ve come to the right place! 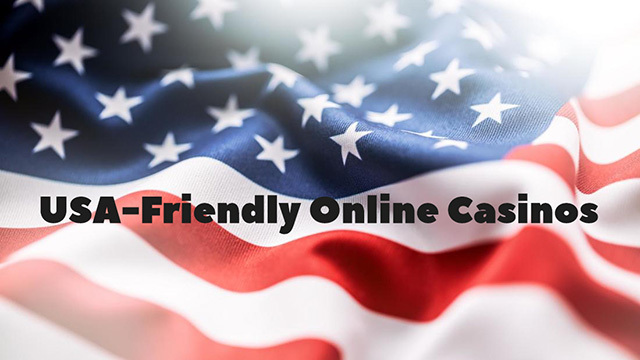 We showcase three USA-friendly online casinos with their awesome welcome offers. 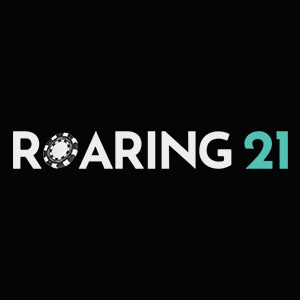 Check out our New USA Casinos 2018 list which features: Roaring 21 Casino, CasinoMax, and Cherry Jackpot. The minimum deposit is $35. Accepted currencies: USD and CAD. Deposit options: Visa, Mastercard, and Bitcoin. Restricted countries: Australia, Costa Rica, France, Israel, Romania, Russia, Curacao and the United Kingdom (inclusive of Northern Ireland, Channel Islands and Isle of Man), Guadeloupe, French Guyana, Martinique, Mayotte, and Reunion. 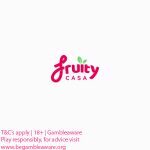 Please note: Players must be 21 years of age or older to sign up for a casino account. This bonus is only available to play slots, keno, and scratch cards. 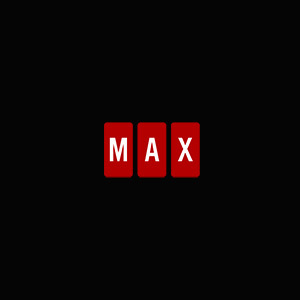 Once you have made your first deposit at CasinoMax, contact the customer support team to claim 20 Free Spins for the next 10 days. Free Spins winnings carry a 35x wagering requirement and the maximum cash out from your free spins winnings is $200. 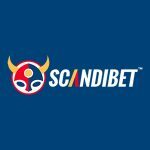 This bonus cannot be used on the following games: Baccarat, Craps, Roulette, Sic Bo, and War. Restricted countries: Australia, Costa Rica, France, Israel, Romania, Russia, Curacao, the United Kingdom (inclusive of Northern Ireland, Channel Islands and Isle of Man), Guadeloupe, French Guyana, Martinique, Mayotte, and Reunion. 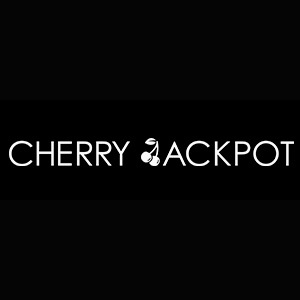 Our last USA-friendly casino on our New USA Casinos 2018 list is Cherry Jackpot. Cherry Jackpot Casino also offers slot games from Real Time Gaming. Other games that are available include: Video poker, Blackjack, Pontoon, Pai Gow, as well as a handful of Progressive games. 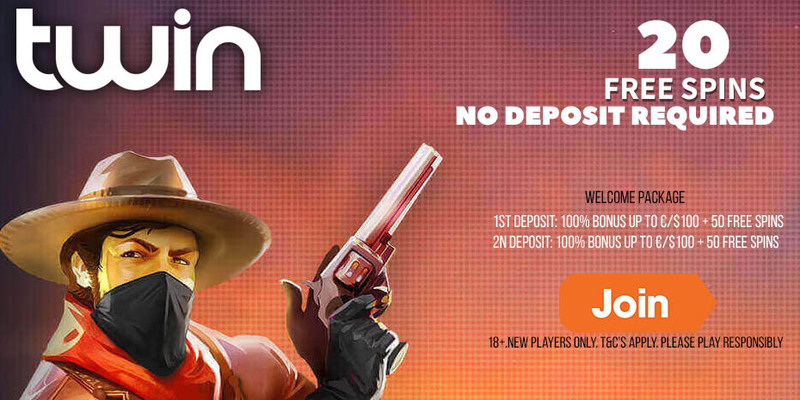 Get a 200% bonus on your first 10 deposits. Posted in USA Casinos and tagged USA Casinos.